The direct connection between VIG’s risk management practices and Moirai’s decentralized infrastructure, will allow companies to effectively test and explore methods of utilizing prediction markets for optimization and scaling of insurance products and business performance. Many insurance companies are under tremendous pressure in the current financial environment to achieve sufficient return on investments, respond to increased claims and fraudulent activity, and keep attrition rates down, all while addressing increased competition and calls for a more stringent regulatory environment. Decentralized prediction markets can help insurance companies understand the impact of marketing campaigns and new policy programs on new customer acquisition and predict customer behavior such as attrition, loyalty, and satisfaction levels. Furthermore, more efficient risk and security management can be achieved through prediction of metrics related to claim levels as well as fraud protection activities by understanding what types of fraud will be most prevalent in a future time-frame. 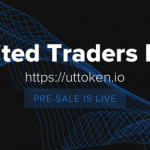 “I strongly believe that this partnership is an important step forward towards advanced blockchain development and its application in the current market. We are glad to have an opportunity to work with one of the biggest international insurance companies in Europe and we think we are on the right path in establishing our product in the market earlier than our competitors. This is really a major competitive edge for us,” said Gary Taylor, Moirai CEO. Moirai has developed its working prototype before holding its initial coin offering and is expected to deliver the final product in Q1 2018, right after its ICO. 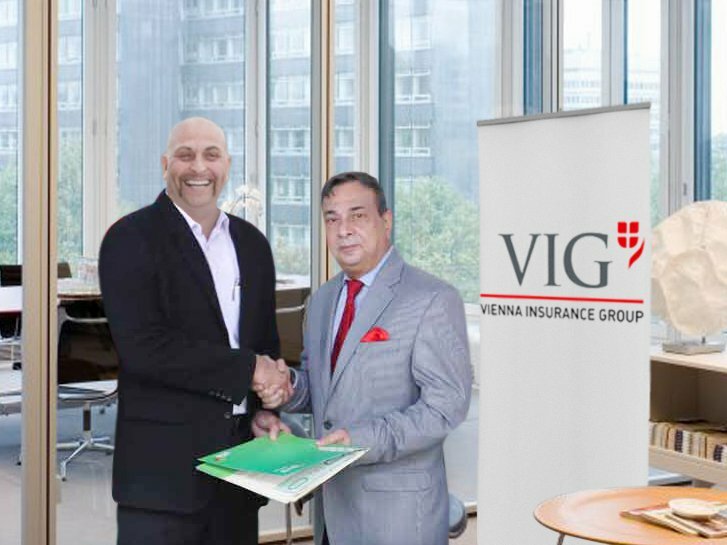 For more information on Moirai prediction market visit https://ico.moirai.io and http://www.vig.com for more information about Vienna Insurance Group AG.